In Episode 55, Kaylee (aka “Smiles”) tells us about her recent thru-hike on the Tour du Mont Blanc which is one of the most popular long-distance walks in Europe. It circles the Mont Blanc massif, covering a distance of roughly 170 kilometres (110 mi) and passes through parts of Switzerland, Italy and France. 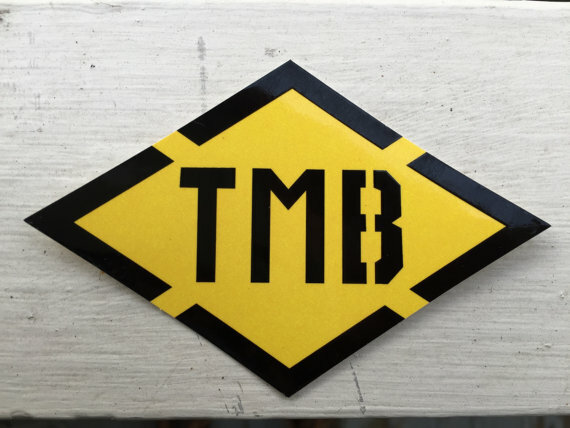 In the show, Kaylee tells us about the TMB hut system, “wild” camping, the critters, the ladder climbs, and the Sound Of Music scenery that awaits you on this trail. There’s a reason that 60,000 people hike a portion of the Tour du Mont Blanc trail each year. So if you are looking for a great European adventure that you can do in two weeks or less – Kaylee has all the details.